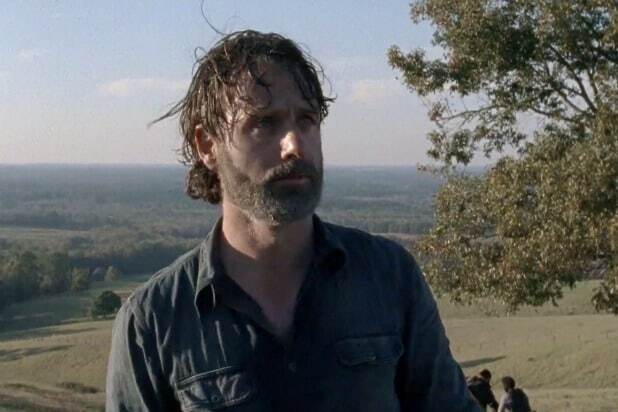 Andrew Lincoln is leaving “The Walking Dead” and the role of Rick Grimes after the end of Season 9, but that doesn’t mean he plans to step into another character right away. The fan question also asked what sort of role he might want to take on next. Lincoln used the panel as a chance to thank fans for their support for “The Walking Dead” over the years, and to praise his fellow cast and crew on the show. He also said he thought that Season 9 represented some of the best “The Walking Dead” has to offer. 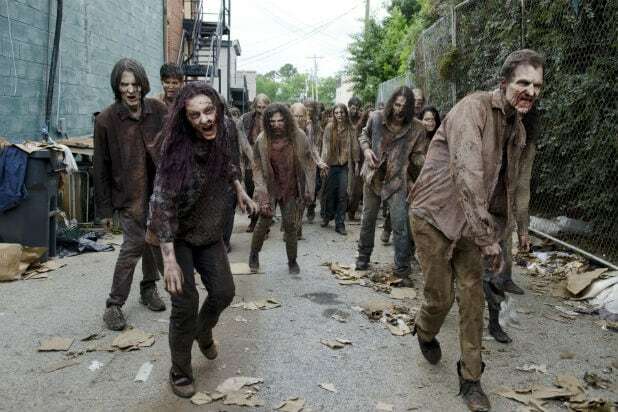 Did ‘The Walking Dead’ Just Hint at Future Villains, the Whisperers?